Can Alexa Testify Against You? We live in an age when increasing numbers of people rely on devices to turn off their lights, make a phone call, or set the morning alarm. This may explain why since its launch in 2015, Alexa—or what Amazon bills as a “virtual assistant” —has become a virtual extension of the lives of its estimated eight-million-plus owners. This codependency however comes with its own set of risks, according to a research paper published in the Southern University Law Review. 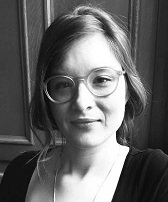 The paper by Tara Melancon, a third-year law student at Southern University Law Center in Baton Rouge, LA., entitled, “Alexa, Pick An Amendment”: A Comparison of Fourth and First Amendment Protections of Echo Device Data,” asks whether Alexa owners are protected under the First and Fourth Amendments when their privacy rights are infringed upon. However, protections aren’t always guaranteed, since technical loopholes such as the Third Party Doctrine—which posits that privacy isn’t upheld when data is shared with a third party, which in Alexa’s case would mean Amazon—challenge the upholding of privacy rights under the Fourth Amendment. The Third Party Doctrine is just one possible infringement on Fourth Amendment privacy rights. “Exigent circumstances”—criminal procedure circumstances that may require immediate access and swift actions from a “reasonable person” to avoid imminent danger or destruction—represent another. Amazon refused on the grounds that this request was a First Amendment violation of its customers. 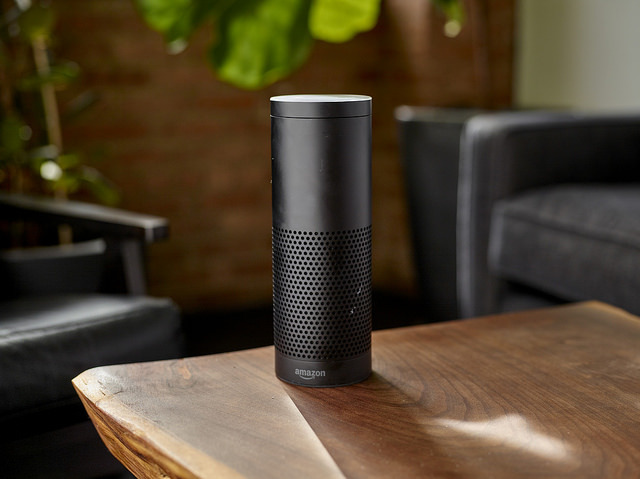 However, Amazon’s policy towards its customers’ First Amendments rights is still not fully clear, as the suspect eventually gave authorities permission to access data from his Alexa device in an attempt to secure his innocence. As Amazon actively looks for new ways to expand Alexa’s functions, the risks for privacy violations increase exponentially as well. Ultimately, while First Amendment rights stand a better chance of securing Alexa owners their privacy rights, this does not mean that Amazon should ignore the Fourth Amendment. Julia Pagnamenta is a TCR news intern. She welcomes comments from readers. Has High Court Privacy Ruling ‘Future-Proofed’ the Fourth Amendment? This month’s decision requiring police to obtain a warrant for cellphone data represented the opening stage of a legal movement to protect Americans’ privacy from big-data surveillance technologies, says law professor Andrew Guthrie Ferguson. But future digital tests are still to come.